Aluminium Alloy Sheet 6061 is available to the client in good quality and at reasonable market price. 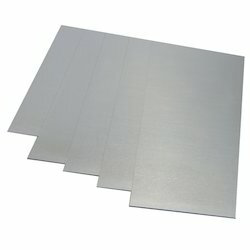 Aluminium Alloy Sheet 6061 is available in 0.5mm and 200 mm. The Sheets available in different grades / width / length & specifications. They are also designed / cut as per the customer's specifications. These sheets are widely used in various types of industries. Our association is broadly known for maintaining the quality in offering Aluminium Alloy 6061 Plates. We are a leading exporter of aluminium sheet 6061. We are leading exporter of aluminium sheet 6061. 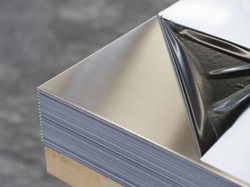 We are offering 6061 Aluminum Sheets to our clients.